Looking for an investment? Look no further. 23 garage units are ready for a new owner. 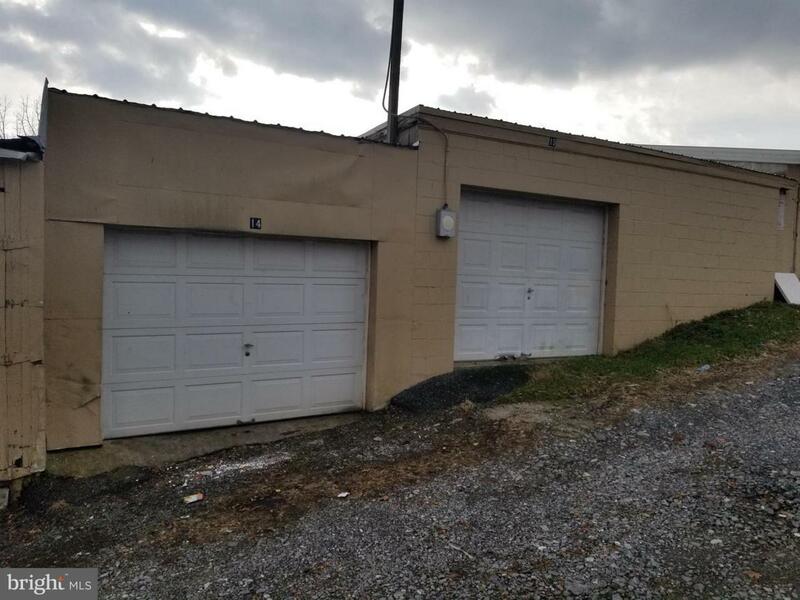 15 occupied units providing instant cash flow while restoring 5 condemned garages (#19-23). Architectural drawings for condemned units and rent figures for occupied units available upon request.